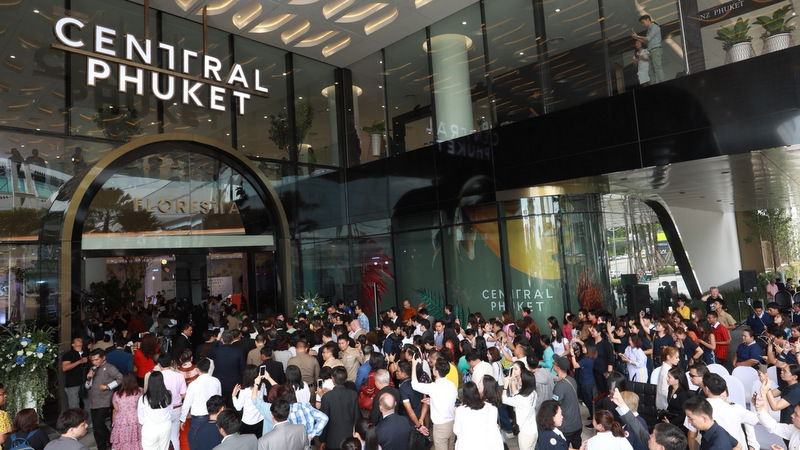 PHUKET: Central Pattana Plc (CPN), Thailand’s largest retail property developer, today (Sept 10) celebrated the grand opening of Central Phuket, its B20-billion luxury flagship mall. 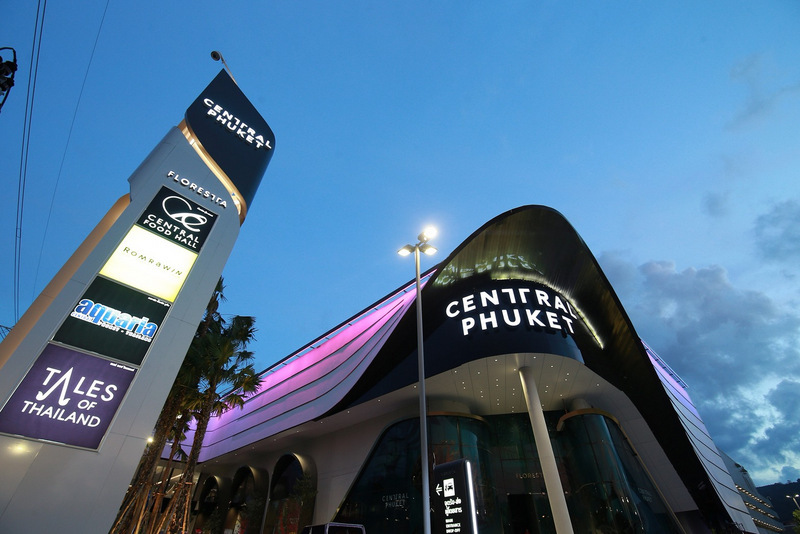 CPN Deputy CEO Wallaya Chirathivat said, “Visiting Central Phuket will fulfil all types of lifestyles: eat, shop and have fun throughout the day. “This project highlights our excellence on a global scale in three aspects: a ‘World-Class Project’ – it is a world-class mega project and Central Pattana’s luxury flagship store, a fulfilling shopping experience making Phuket the perfect ‘Beach Lifestyle Destination’; ‘World-Class Experience’ – creating a world-class experience to meet the ‘Luxury & Leisure Lifestyle’ travel trend of people from around the world, with a selection of global brands and launching international events throughout the year under the concept of ‘The World Comes to Play’; and ‘World-Class Attractions’ – the new destination for tourists from all over the world with the ‘World’s First Ever’ attractions,” she added. 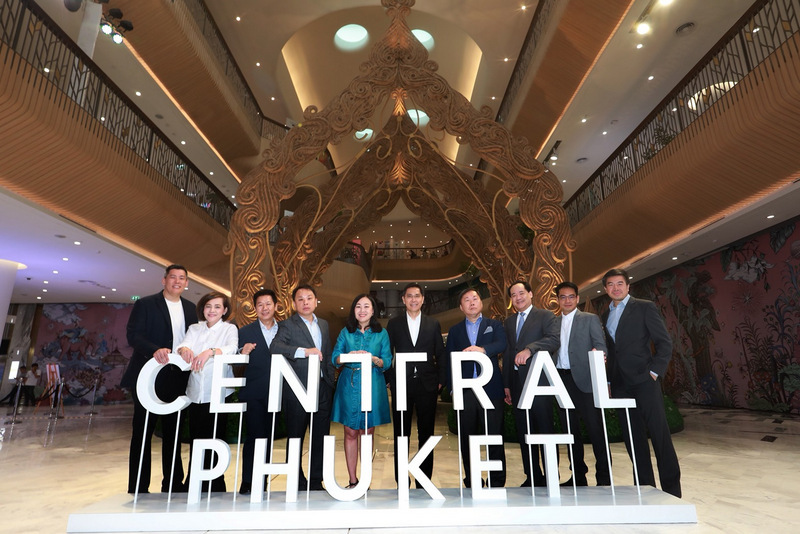 “Central Phuket helps to emphasise us as a global player and it is in line with the provincial development policy to elevate Phuket to be one of the most complete travel destinations in the world,” Ms Wallaya noted. 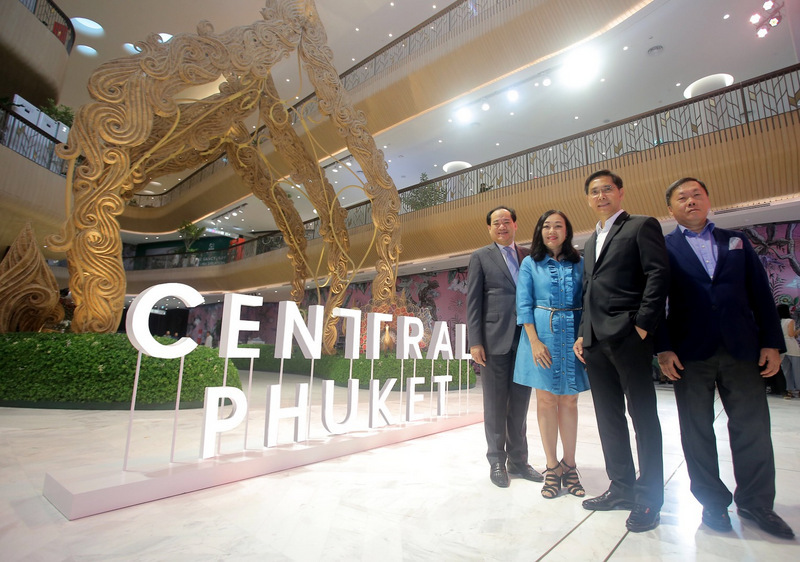 The positioning of Central Phuket is set to be ‘The Magnitude of ‘Luxury & Leisure’ Resort Shopping Destination’, a seamless combination of Luxury and Leisure lifestyle in one place, a release issued today explained. The entire project comprises the newly opened today ‘Floresta’ building, which focuses on tourists and customers “who prefer a luxurious lifestyle, enjoy shopping for leading brands and like to visit world-class attractions”. Meanwhile, the already long well-known ‘Festival’ building aims to attract “family-group customers who regularly visit the shopping centre to shop, enjoy good food and watch movies”, the release added. “We also plan to develop an international and regional convention centre as well as a world-class hotel,” Ms Wallaya said. The mall, located on 111 rai, offers 185,000 square metres of leaseable area and a gross floor area of 400,000sqm. 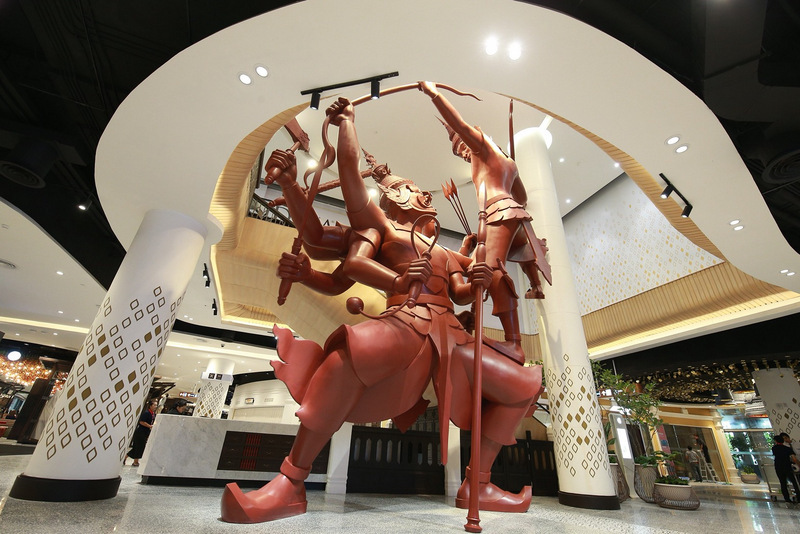 Central Phuket will host international events throughout the year, such as the Phuket International Music Festival and Phuket International Countdown 2019, and is home to a huge number of eateries and restaurants together offering vast array of cuisines. 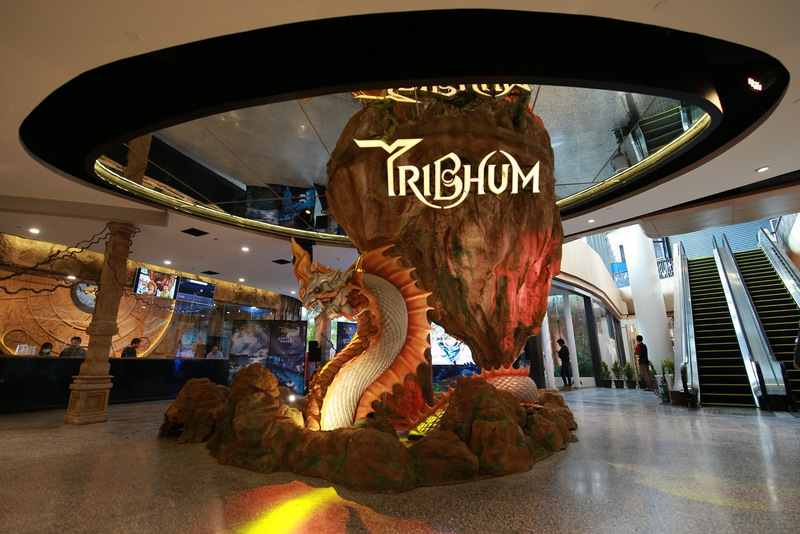 In addition, Central Phuket also features several exclusive attractions for tourists: Tales of Thailand – the country’s largest indoor market reflecting “Thainess lifestyle” from the four regions of Thailand; Tribhum – a 3D virtual adventure fantasy walkthrough, to officially open in November; and Aquaria – Thailand’s newest format of aquarium featuring more than 25,000 ocean and river creatures, which will open in the first quarter of 2019. The grand opening festivities today include include first-time, world-class performances in Thailand, such as an innovative live performance of 360-degree theatrical experiences entitled ‘Star Catcher’ by the ‘Creativiva’, the world-famous performance show from Canada, and international street shows including ‘Bubble on Circus’, soap-bubble art created by artists from Italy and ‘The Balloon Show’, creative balloon art performed by an artist from Japan. Celebrity Thai actors and actresses such as ‘Pope Thanawat’ and ‘Bella Ranee’ will perform in a show entitled ‘The First Glorious Light of Phuket’, and there will also be the ‘The Sealumination’ lighting show on display each night from tonight through Sunday (Sept 16).